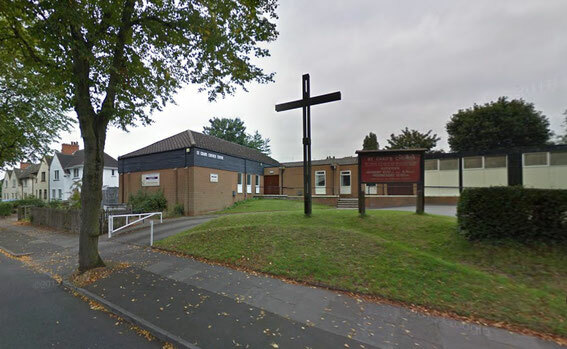 See also A Church near You - https://www.achurchnearyou.com/erdington-st-chad/. The first church on this site, dedicated to St Chad, was a mission of All Saints, Gravelly Hill and opened in 1914 to serve the new housing developments in this area. Services were held every Sunday from April 1914 at Congreaves Lodge (Retreat), Bromford, which was later renamed St Chad's, and by Easter Sunday 1915 the communicants numbered 62. The church was later transferred to the care of St Barnabas Erdington, becoming a parish church in 1967. 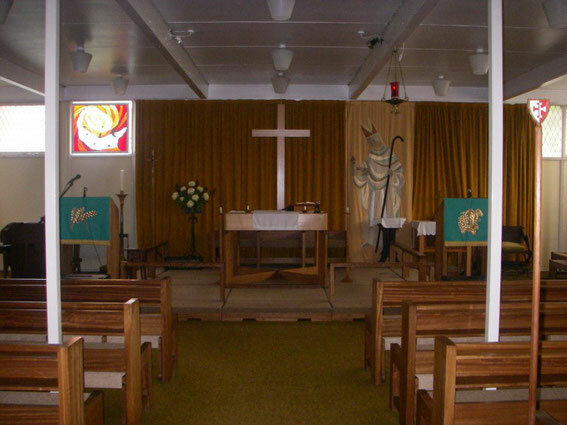 In 1974 the present church was the result of the joining together of local Anglican and Methodist Churches, becoming one of the earliest Local Ecumenical Partnerships, part of both the Church of England and the Methodist Church.